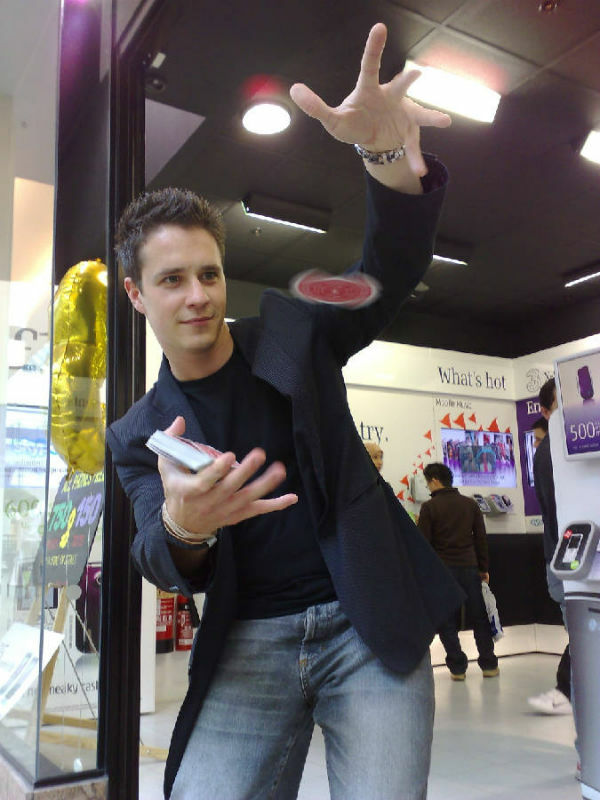 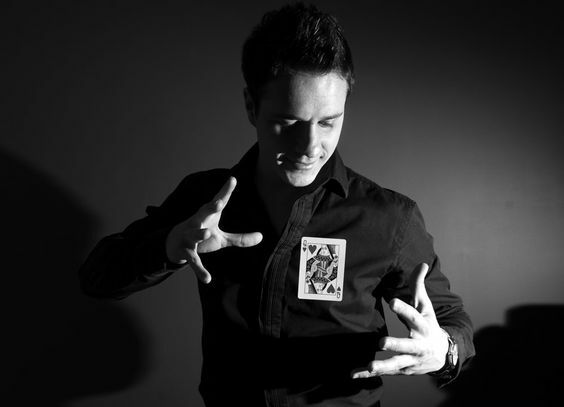 Are you looking for a magician with a difference…? 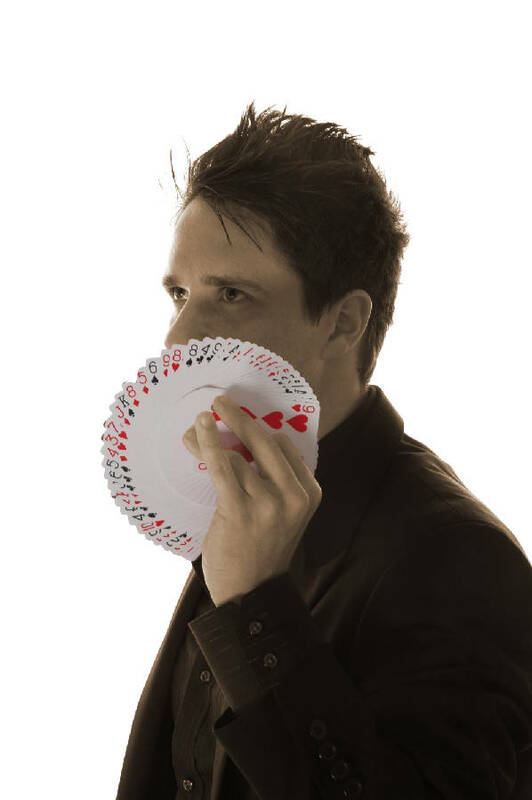 James has a great number of corporate, TV, and cruise ship performances under his belt, and has entertained many audiences around the world… from London’s West End to Dubai, and the Amazon Jungle! 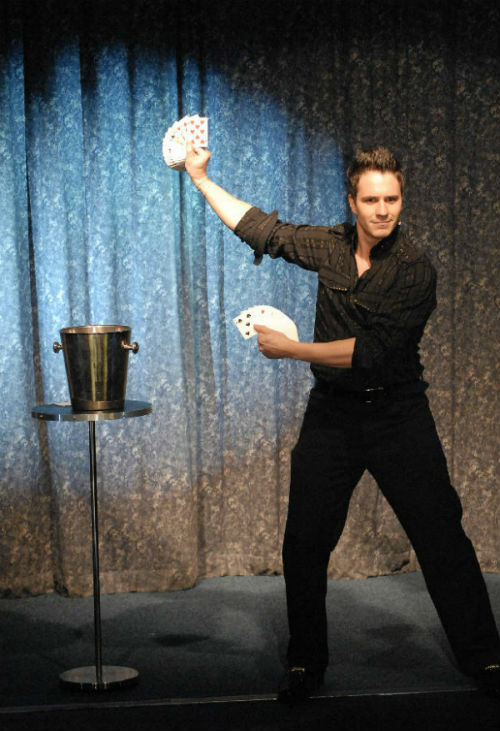 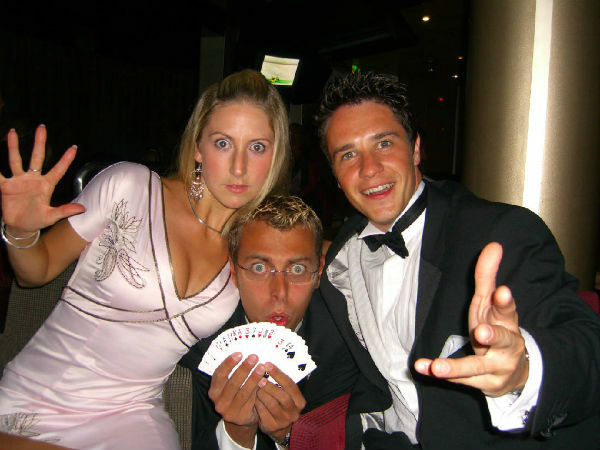 If you are searching for a close up magician for your next corporate event or venue, James can wow your guests with his magic tricks. 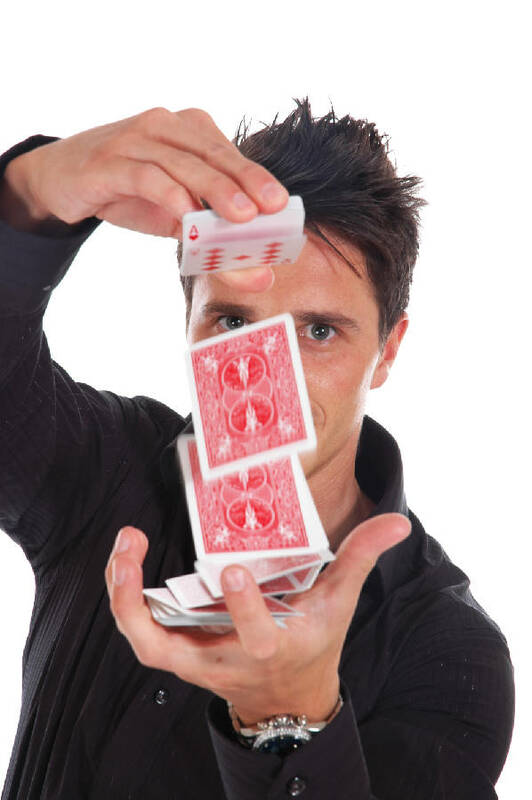 Standard Length of Performance: Set times are between 2-3 hours.